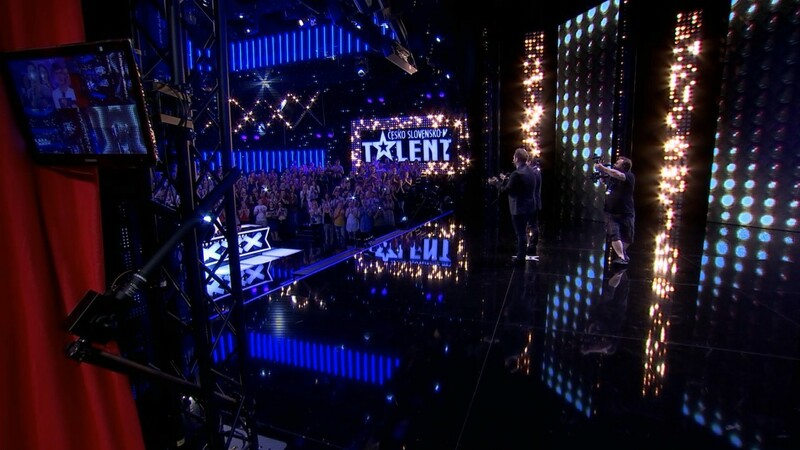 KV2 Audio » News » KV2 Got Talent! 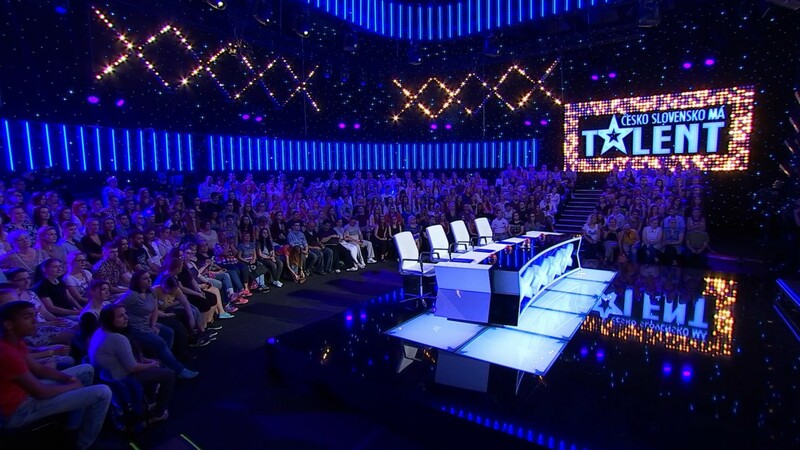 The hugely successful global TV format “Got Talent” has seen the Czech Republic and Slovakia re-uniting as one nation in the regions adaptation of the show since 2010. For the very first time the current series is now benefiting from powerful audio reinforcement provided by local Czech-based manufacturers KV2 Audio. 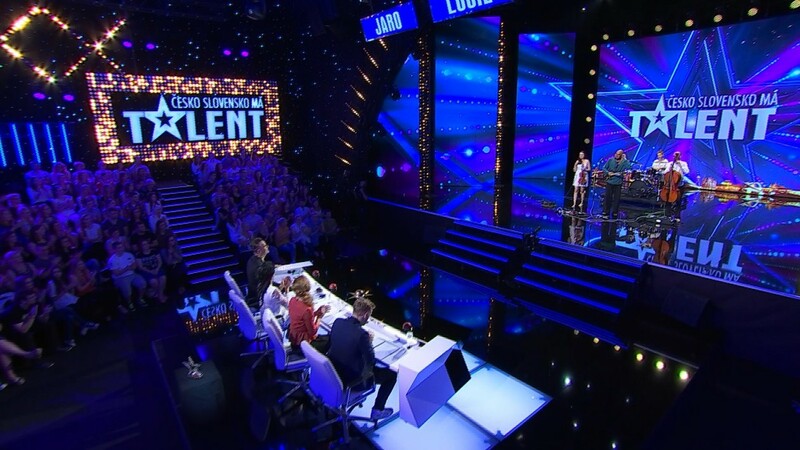 Prolight + Sound 2014 saw Czechoslovakia’s Got Talent’s Main Sound Engineer Alex Molcanov witness a live demonstration of KV2 Audio’s large format True Point Source VHD System. "I remember the exact moment when the VHD System took over the stage. I was just blown away and staring at such a compact box with so much power and clarity”, Alex remembers fondly. 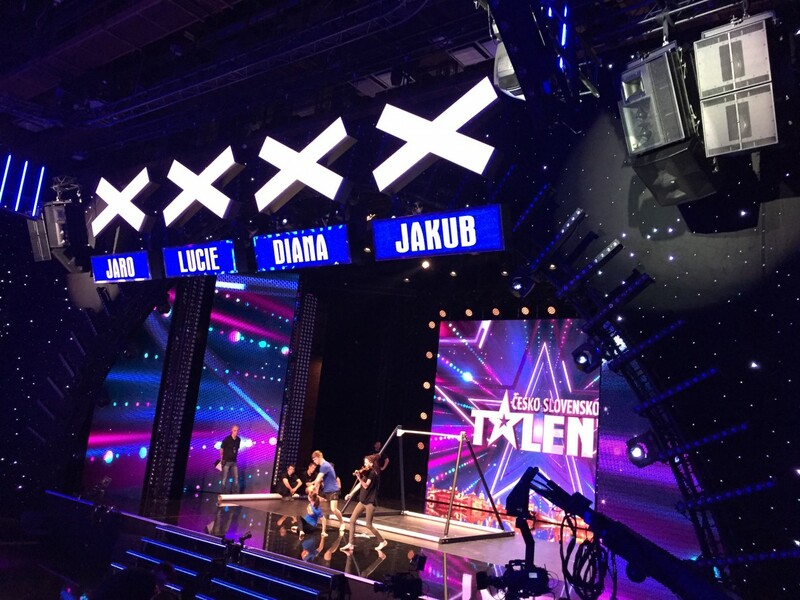 “We have been shooting Czechoslovakia’s Got Talent for a number of years and have always used a Line Array solution for the main PA and a separate set of smaller boxes for the judge’s speeches”. 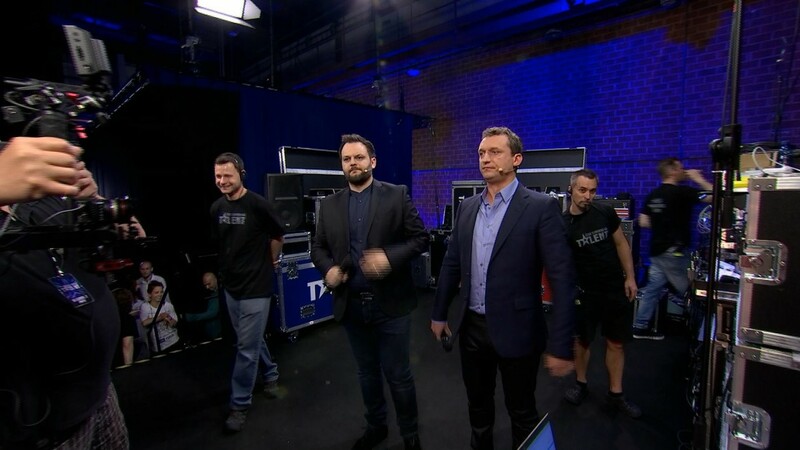 "I went back and persuaded my partner and Producer of the show Jeffo Minařík to come to Prolight + Sound 2015 to have a listen. Although Jeffo has always been more concerned about the production and artistic aspects of the show - leaving me to take care of the sound - he felt the difference immediately as well. After that there was no going back, we both fell in love with KV2!" Like every new KV2 user the pair were amazed by the ease and speed of set-up, clarity and intelligibility delivered to every corner of the venue. 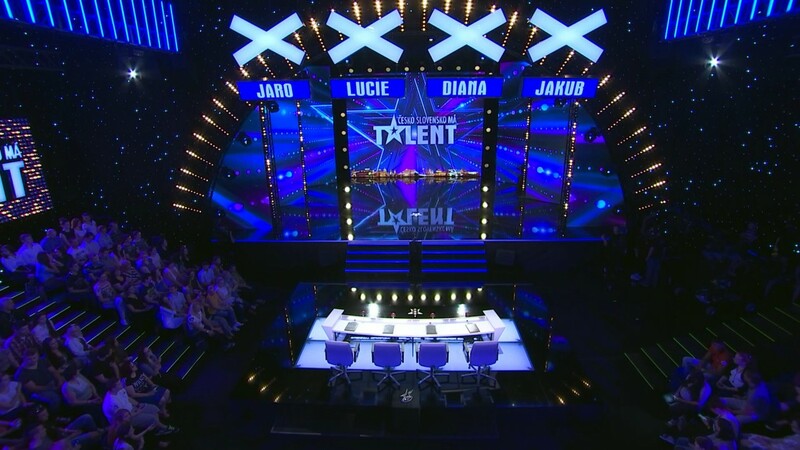 “The principal requirement in Got Talent is to transfer emotions from the stage to the audience in the studio. Only then can you create intense interaction which is so essential in audio post-production so you can pass these emotions and feelings to the viewers at home”, Jeff Minarik explains. The venue for the show is equipped with a flown VHD System comprising one VHD2.0 mid/hi and dedicated VHD1.0 down-fill enclosure complimented by two VHD2.16 subwoofers per side with dedicated VHD2000 and VHD3200 amplification and control units. In addition to this the recently released VHD4.21 Subwoofer System featuring one active 2x21” subwoofer powering a second passive enclosure was deployed for added low frequency reinforcement. As well as the simple set-up and ease-of-operation there is another benefit that Alex loves about his new system.